Bikers are passionate about their bikes. It’s not just a 2 wheel machine it’s a lifestyle. At Lydon & Murphy insurance we work with a number of companies that actively look to write Motorcycle insurance. This gives us the ability to shop around and find our clients the best price. Bodily injury to someone else. Damage to someone else’s property. 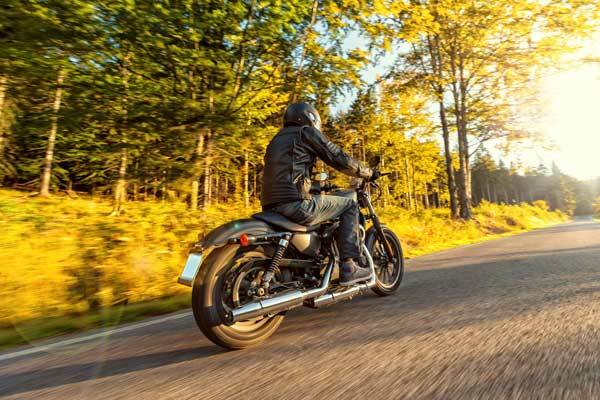 Damage to your motorcycle in the event of an accident. Damage to your motorcycle caused theft, vandalism, fire and other accidents. If you are interested in Motorcycle Insurance or have any questions please contact us and we will be happy to help!